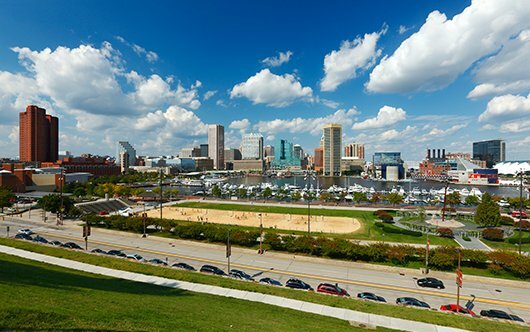 Mount Vernon Apartments in Baltimore - Rent with Us Today! Your apartment is a click away. As proud managers of some of Mount Vernon’s top apartment properties, there are many reasons why renting with Mount Vernon Apartments is something you’re sure to love. We pride ourselves in having apartments in the most desirable parts of Mount Vernon. Management office staffed with leasing and maintenance personnel open 7 days a week. All of our properties are pet-friendly. No matter what the problem, we are here for you, 24 hours a day, 7 days a week. We have onsite parking at many of our locations. We have a 24/7 package concierge center available to all tenants. Proudly one of the largest managers of apartments in the Mount Vernon neighborhood of Baltimore, MD. If you’re looking for your next Baltimore, MD rental, look no further. Mount Vernon Apartments is here to take the stress out of apartment hunting, and find you the apartment you’ve been dreaming of. 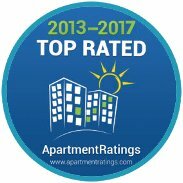 We offer our tenants many things including apartments in a variety of price ranges, 24-hour emergency maintenance, pet-friendly rentals, and much more.